I was sifting through the archives of CBC for this lovely 1999 series about Argentine tango. No luck. I found a brief description on Roots and Wings show’s old page, which I copied here. By chance, I found the low-quality recordings in a Real Player format and converted the recordings into MP3 format: the great story must be preserved for the others to know. This is the story of Argentine tango, its characters, its dancers, its musicians, its travels in the world are so much alive in this story… Guadalupe Jolicoeur tells it with authentic understanding of the subject. My deep gratitude to the producers – I hope, you, listeners, will join me in my sentiments. 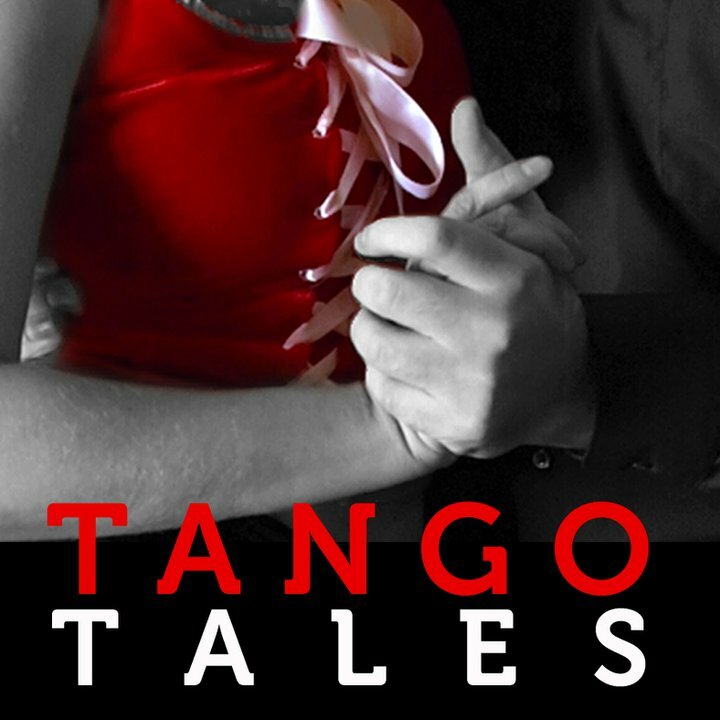 The tango was once described as a collection of sad thoughts you can dance to. The music is filled with melancholy and desire. This week Guadalupe Jolicouer leads us to the birthplace of the tango to explore this most passionate music. It’s been 50 years since the golden age of the tango drove people to the dance floors of Paris and Buenos Aires. But this week you’ll want to grab a long-stemmed rose because the music, the fashion, and the passion of the tango return. The final episode of This Is the Tango is a survey of the tango’s role in the 20th century, with a special focus on the music of the extraordinary composer Astor Piazzolla. To the tango web master, who downloaded this recording and posted it for me (and other tango music lovers) to find. To Jen from Germany, who saved and emailed me the original show notes.